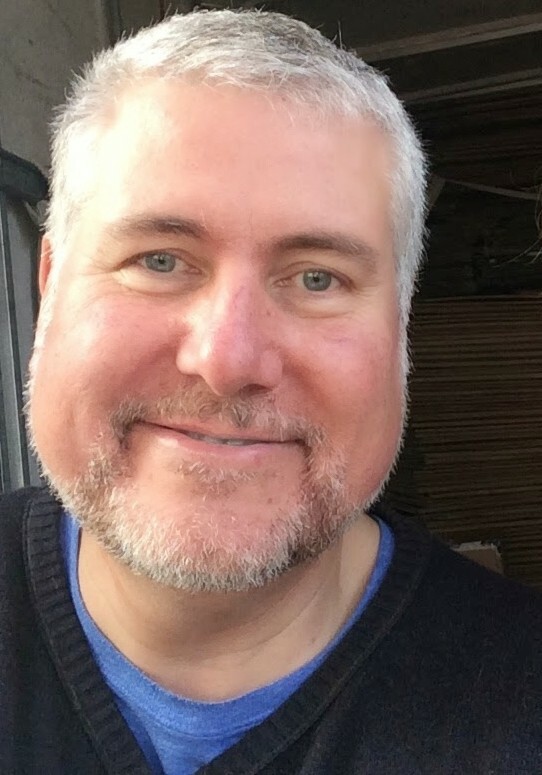 Peter Kenny is co-founder of Telltale Press. His poetry has appeared in many publications including Acumen, Frogmore Papers, Ink, Sweat and Tears, Other Poetry, Poetry London, Rogue Scholars (US), Other Voices (Canada). His work has also been translated into German and read on the BBC. Now based in Brighton, by day Peter transforms into Peter Kenny The Writer Ltd and works as a freelance writer and creative director, and is currently an associate with the 11-London agency. Other activities are various: a collaboration with composer Matthew Pollard resulted in several concerts and recordings, and he is now working on an opera with Helen Russell, his comedy plays were most recently performed at Brighton’s Marlborough Theatre, he has also published short stories and is working on a longer prose project. aardvark, elephant, carp, bee, bee-eater, and tern. pupils clenched to pinpricks, eyeballs squeezed in sockets. who flinched from blackness, and the comforts of night. and glossaries of nonsense such as bright, colour and sun. no feeling for the two thousand and twelve textures of dark. But surely they’d not recoil from the blaze of a sable fire? Or hate the velvet days? And how in light did they stay sane? at dark speed, into the vast pale voids between stars.